Kotlin is officially supported by Google for mobile development on Android. 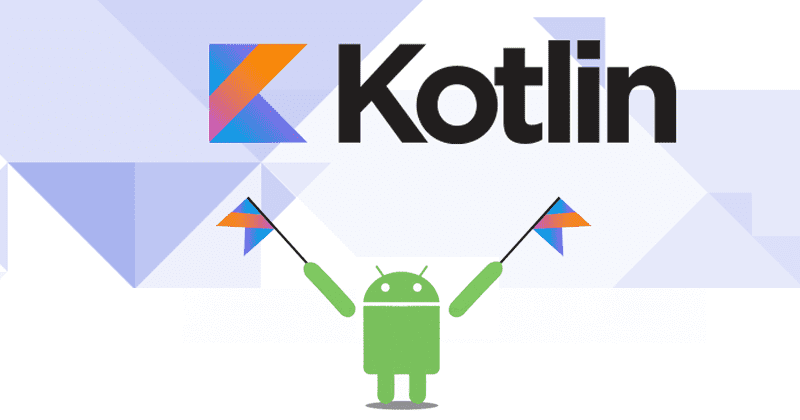 Since the release of Android Studio 3.0 in October 2017, Kotlin is included as an alternative to the standard Java compiler. The Android Kotlin compiler lets the user choose between targeting Java 6 or Java 8 compatible bytecode.